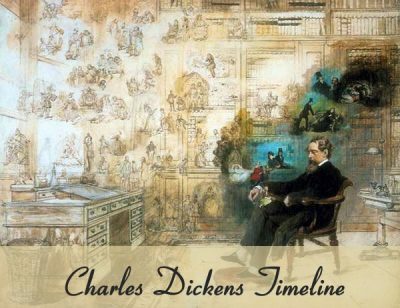 Wondering what books Dickens wrote? He wrote 15 novels. He also wrote short stories, essays, articles and novellas. 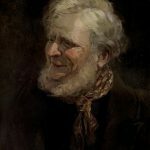 Here's a list of all Dickens's novels as well as a partial listing of other items that he wrote. 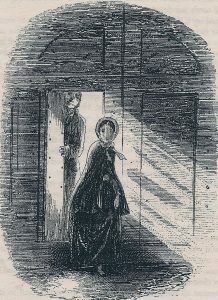 The Marshalsea debtors' prison plays a large part in Little Dorrit. What very few people knew was that Dickens's father had been sent to Marshalsea for three months. 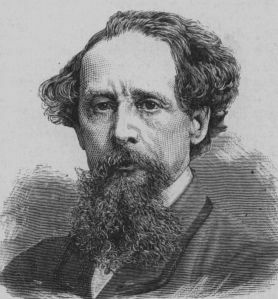 Charles John Huffman Dickens was born in England in the year 1812. 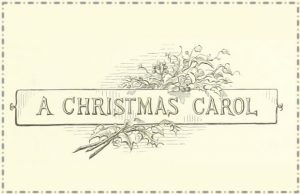 He wrote classic novels of the Victorian era like Great Expectations, David Copperfield, Oliver Twist and A Christmas Carol. 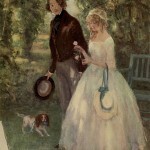 Dickens also had an interesting private life. He grew up poor, he almost became an actor and he had an unhappy marriage. 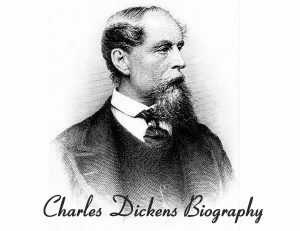 This site features articles about the life and work of Charles Dickens. 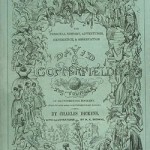 It’s also home to a collection of over 800 sourced Dickens quotations. 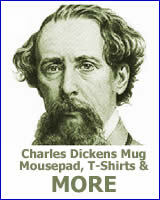 Don’t miss the Daily Dose of Dickens, a daily quote from the work of Dickens. 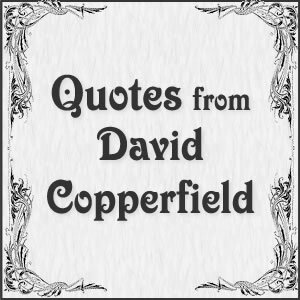 This list of characters from David Copperfield is presented in alphabetical order. 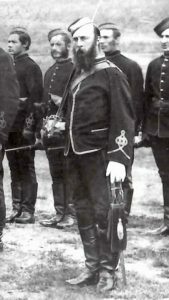 The list includes Dora Spenlow, Clara Peggotty, Barkis and more. 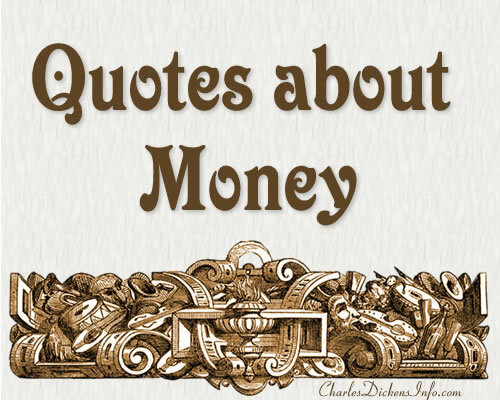 Who was sent to debtors prison? Who had a dog named Jip? 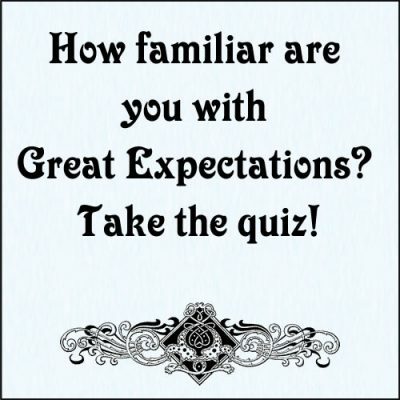 Test your knowledge of this autobiographical novel. 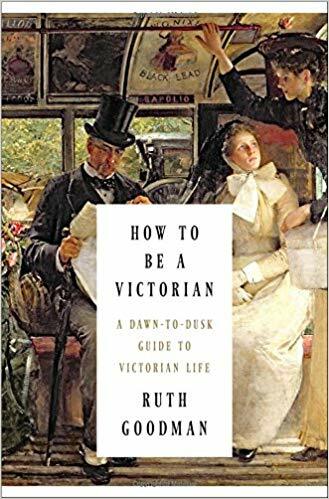 From waking up to the rapping of a “knocker-upper man” on the window pane to lacing into a corset after a round of calisthenics, from slipping opium to the little ones to finally retiring to the bedroom for the ideal combination of “love, consideration, control and pleasure,” the weird, wonderful, and somewhat gruesome intricacies of Victorian life are vividly rendered here. Who raised Pip? Where does Miss Havisham live? In short, just how familiar are you with Pip and his adventures? Take our quiz.